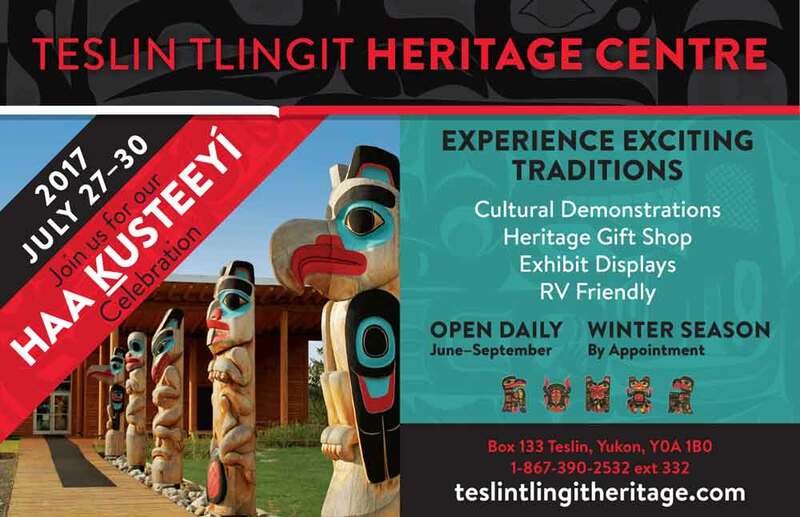 Location: On Silver Trail Hwy 11, 9 km from Elsa. Population: 30. Keno City is nestled in the mountains at the end of the scenic Silver Trail. At the turn of the last century the lure of gold brought a rush of prospectors to the Keno area. While prospecting nearby, a miner discovered a substantial deposit of silver. 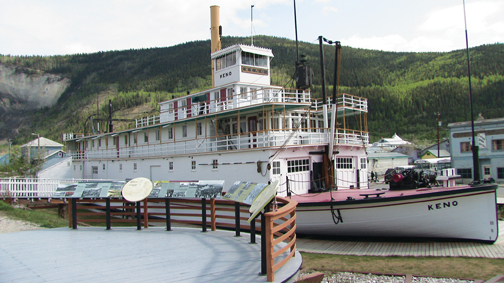 By the 1920s, a booming Keno City was at the center of a silver mining industry that was to become the backbone of the Yukon’s economy for over 70 years. 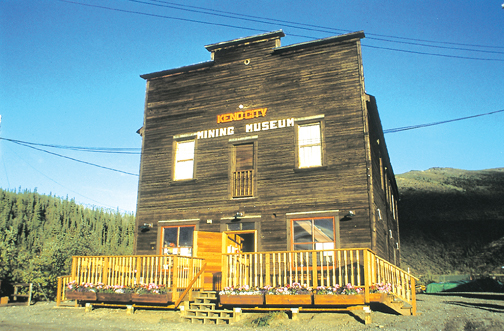 The Keno City Mining Museum features well-presented and informative displays that chronicle the history of the area. 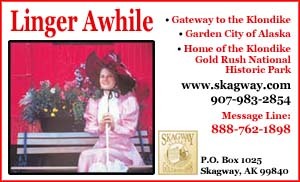 Memorabilia and an extensive array of historic photographs capture everyday life in this isolated mining community. Inspired by the town’s atmosphere, several artists have moved here, joining the old-timers and miners who stayed after the mine shut down. Keno City has accommodations, campground, laundry and shower facilities, coffee shop serving pizza and a bar. Recreational opportunities are plentiful with a network of hiking trails that climb as high as 1840 metres and crisscross the landscape through old mine sites, scenic valleys and alpine meadows. Nearby lakes offer good fishing and relaxing canoe trips. A local gold mining operation offers tours and panning opportunities on Duncan Creek Road. A drive up Keno Hill to the famous signpost affords a rewarding view of lakes, valleys and mountain ranges.